Dr. Tutschka completed her law studies in record time at the University of Bielefeld (Germany) with the later President of the Federal Constitutional Court Hans-Jürgen Papier, although – born and raised in the GDR – despite her A-levels “with distinction” she first started with a study place barrier due to her engagement in the political singing movement including “STASI” files. Later she became pregnant as the first employed lawyer of one of the largest law firm operating throughout Germany. She received her doctorate in contract law (PhD) in the three years in which she gave birth to her three girls. As a mother of three toddlers, she worked as a corporate lawyer in the automotive industry, while her husband was sent abroad for months. Finally, she gave up her legal career and followed her husband to Detroit as “Spouse Mouse” during the automotive crisis, where she volunteered in crisis management and organized the First International Round Table for Expats from around the world. She specialized in Expatriation Law and with her interdisciplinary non-fiction book “USA Expat Quick Guide – Contract, Career, Family” she wrote the first book on this topic from an employee perspective together with her team of authors. Her novel “Home far away from home” (2012), a homage to Detroit and initiated as fundraising for the street children of Detroit, was part of the Short List of the Indie Award of the Leipzig Book Fair 2013. In 2012, she founded CLP-Consulting for Legal Professionals, a consulting firm specializing in law and career advice for lawyers. With her team of CLP partners, she stands for proven quality and industry-specific expertise on topics such as strategy and positioning, leadership competence and performance; but also Personal Branding, Female Leadership, Social Media or authoring, the support in becoming a partner in the law firm and in application procedures belong to it and currently the “Hot Topics” Legal Project Management and Legal Design Thinking. At the CLP Academy, she trains lawyers and comparable professions in “Legal Coaching”, the first training of its kind worldwide according to the international quality standards of professional associations for professional coaching. Since 2016, Dr. Tutschka has led the German chapter of the International Coach Federation, the world’s largest professional association of professional coaches, which has since developed into the Top 10 Chapter. She is responsible in particular for the annual congress CoachingDay in Munich, which lasts several days, the Prism Award for special coaching programs in organizations and the HR Workbook “Quality Management in Coaching”. As delegates in the Round Table Coaching of the 17 largest professional associations for Coaching she engages herself for internationally uniform quality standards in the Coaching and a regulation of the Profession Coach. 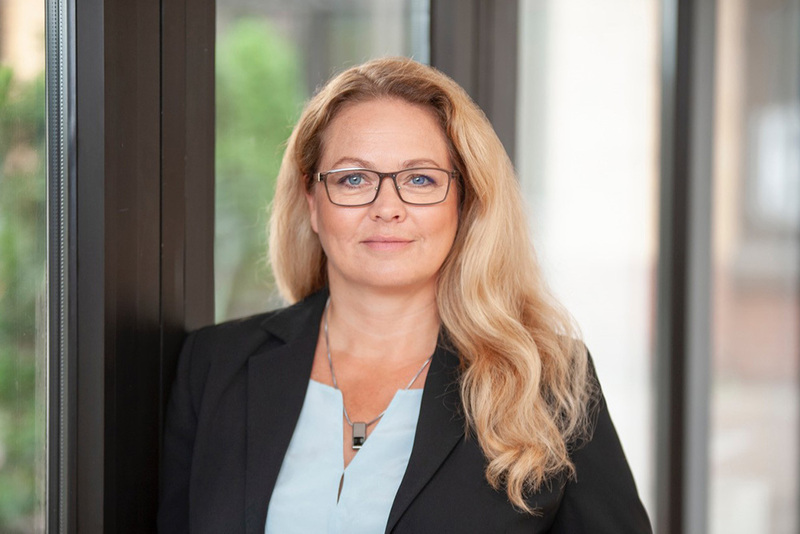 She is the author of numerous specialist and non-fiction books (most recently “Law Firm Founding and Management”, 2018 DeGruyter), training materials from the University of Hagen for the Master’s program in Law (“Law Firm Strategy and Marketing”; “Time Management for Lawyers”) and numerous articles. Dr. Tutschka is one of the top profiles on LinkedIn and Xing and runs one of the most successful blogs in the legal industry – she is particularly known for her articles on gender equality in the legal industry (for example at EditionF, Huffington Post, Frankfurter Allgemeine Zeitung and Legal Business Word) such as “The Pink Elephant in the Room”, “#MeToo – Harassment in the Legal Department”, “Justitita – we have a problem; a female lawyer problem”, “Why the gender pay gap is structural”, “Diligence without price”. She actively supports numerous initiatives for Future Female Leaders such as MentorMe, PANDA Law, ALICE (LGBTQ) as well as the Working Group of Women Lawyers of the German Bar Association, the Working Group Women in the Bar of the ÖRAK and the German Women Lawyers’ Association. She was elected Role Model for women lawyers in Germany in 2018 by Breaking Through. Today she lives with her husband and the three teenage girls in Salzburg, where she can be met with her dog in summer on one of the Long Distance Trails and in winter at Dog Sledding.